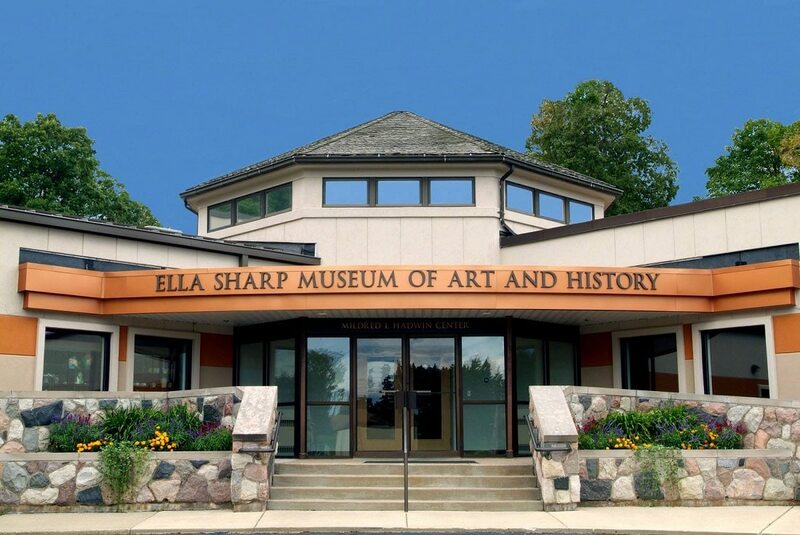 The Ella Sharp Museum, located in Jackson, Michigan, provides opportunities for people of all ages to explore, engage in and enjoy history and the arts. The museum takes its name from Ella (Merriman) Sharp, a Jackson resident who lived from 1857 to 1912. She left her 530-acre property, Hillside Farm, and her home, the Merriman-Sharp Farmhouse, to the city of Jackson to use as a park and museum. The museum opened in 1965. Today, the Hadwin Center within the museum connects seven galleries that feature changing exhibits of art and Jackson history.